Your Questions: Are Russian MP3 Download Sites Legal? 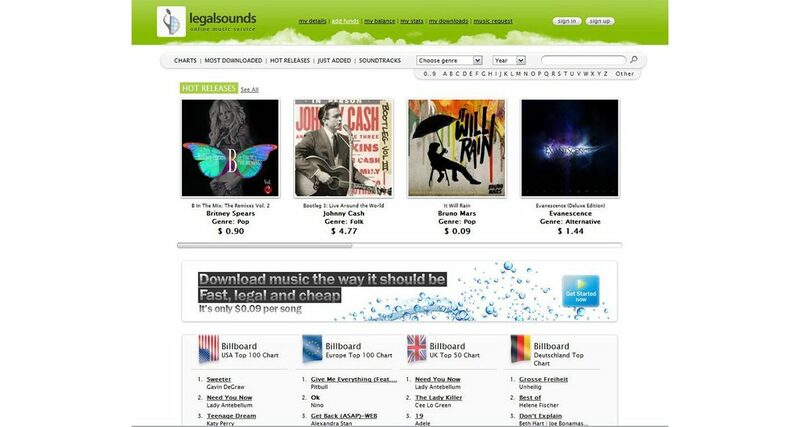 One of the Russian MP3 sites whose prices are around a tenth of those in the West. We removed the site’s name from your letter as we don’t condone undercutting artists via this sort of loophole, but I think we all know the kinds of sites you mean. They tend to be hosted in Russia, where they’re technically legal due to a loophole (although the legality of them has see-sawed, and you can’t pay but Visa etc, so make of that what you will). In Russia you can buy a license to operate such a site without paying the labels directly. A cent or two does apparently make its way indirectly back to the record label in some way for each purchase but I can’t imagine the labels are very happy about the arrangement. I found a good discussion of it on this website – but morally, I think you should buy from a reputable site to ensure that the artist therefore gets a fair price for the music – especially as paying under US$1 for a tune in a “proper” store is not exactly extortionate. Have you ever used Russian MP3 sites to buy music at a tenth of the price of elsewhere? What are your views on the morals of this? Can you shed more light on this subject? Please let us know in the comments. 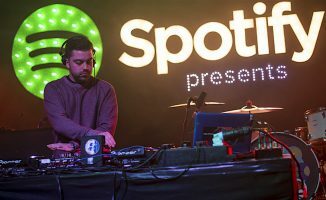 Your Questions: Is It Legal To DJ From Spotify? Over To You: Best Place To Find MP3s Of Out-Of-Print Music? 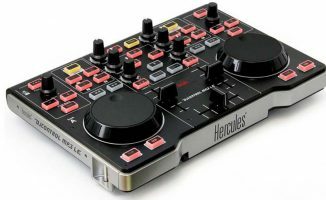 Your Questions: I've Got a Hercules DJ Control MP3. What Else Do I Need to Start DJing? I hear you, but you’re on very shaky ground. I don’t believe it is up to us to decide how to reward artists for their work – and piracy is still theft however you dress it up. I’m not saying what I’m doing is right, I just think paying 9 cents for a song isn’t any better than downright pirating it, and because of the hypocritical aspect of it probably even worse. There’s a grey area though because you weren’t even allowed to put your CDS onto your MP3 player in the UK till last week – kid you not! I knew about that ridiculous law but I had no idea they’d changed that! A big step in the right direction if you ask me. I’ve actually been producing music on the side for about a year now and even though I don’t have anything substantial yet, unlike you I don’t do it for the money, I do it because I love doing it. Don’t get me wrong, I buy music all the time. But white knights that think they’re so much better than everyone because they buy all of their music or they’re 100% legit are fighting for a lost cause IMHO. Artists will eventually realize that the best way to get exposure and fame is to basically give out their tracks and make money off of gigs and merchandise, therefore literally cutting off the greedy record labels that get their hands on other people’s money. I doubt anyone will be able to change your mind as you sound pretty convinced. I was trying to give you idea of where I am coming from, the amount of hard work, passion and dedication I put into this and what my ambitions are. You do what you do man, I’ll do what I do, following my dreams and turning them into reality, little by little, day by day. I feel it may be a losing battle, but I agree with you completely. 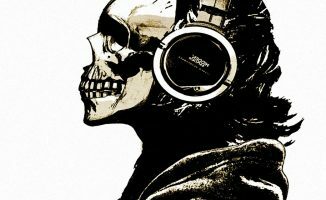 Music needn’t be a big expense to any DJ nowadays, especially as if you’re buying more than a few tunes a week you are probably buying too much. a lot of pools have large percentage of zippyshare stuff and web garbage even though they claim they get everything from the labels, thats bs. In my country many artists make money from live presentations, they dont print CDS anymore but rather release free promos and EP on their websites but get booked a lot. 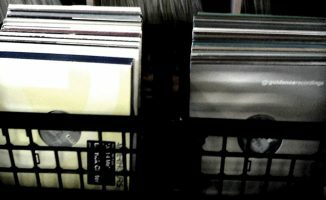 Why is it right to buy a used vinyl where the artist gets no money at all and the seller takes all, and wrong to buy from this russian sites? For the same reason it’s right to buy a used television from someone and wrong to buy a used television from someone who stole it somewhere. So, if the russian sites buy their mp3, then they can sell them? the analogy with concrete physical objects simply doesn’t apply. you can’t treat mp3s as if they were phsychal objects, cause they are not. when you buy an mp3, do you buy the 0’s and 1’s that decode into the music you listen or do you buy the right to listen to those sounds? Funniest headline title ever. And I haven’t even read the article. A bigger problem when you go big and get regular gigs are taxes. When you do a couple of gigs a year, most people won’t go and declare them in their tax reports, but be careful not to overlook this when being a DJ is your primary method of income. All well and good but not relevant here guys – let’s stick to the debate (international copyright & legalities / moralities of it). That’s big brother for ya. Sub-audibly bar-coded beats? That’s lame dude. So what do cover bands do? Here in Aus. at least, same thing – its still public performance of a copyrighted work. If your venue is covered you don’t need to be, but if the venue isn’t then you must acquire a license. It’s worth mentioning here, most people in the developing world and outside the handful of rich countries we live in (EU, US, Canada, Australi, etc) can’t afford US prices. There are similar sites in Mandarin, Thai etc that are cheaper: but we don’t tend to notice them because we can’t understand them. 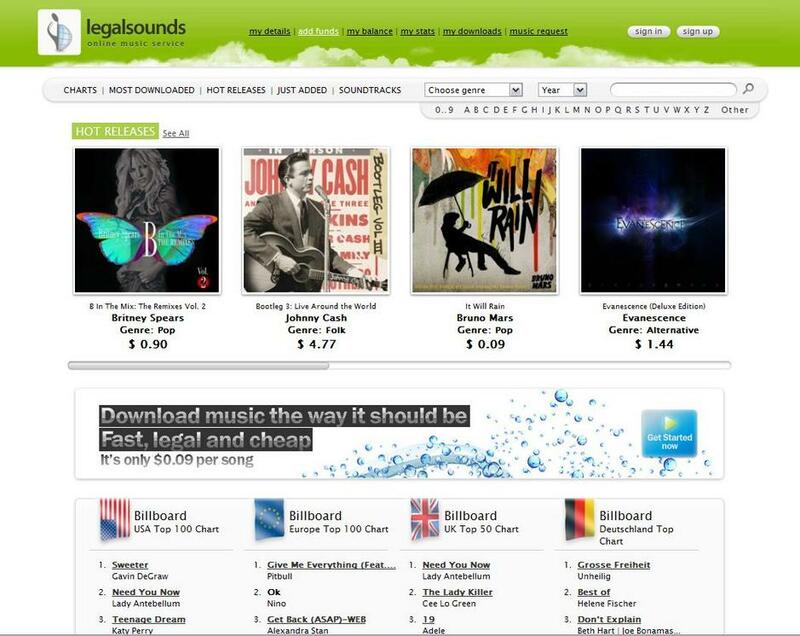 They’re typically legal (and it’s typically legal to download from them, since they make the copy, not you). I’d take serious issue with anyone suggesting they should be shut down to protect the profit margins of a handful of rich Westerners. The difference is that the Russian sites are specifically targeting markets outside of their territory, by presenting their offerings in English. Wow! What an awesome debate guys, some serious research being done by the community which is educational to say the least. One point I think has been slightly overlooked is that 99p (I’m UK) for a track is stupidly cheap in relation to the work involved. My personal opinion is that spending any less is a tad disrespectful. Great article and fabulous feedback all, this site has proved to me to be an awesome and very knowledgable community. And what did the world do before recordable media?? I have already taken my music history class. The problem is not foreign nor domestic policy. Great read though. The industry is suffering because they keep releasing and promoting crappy albums and promoting one hit wonders instead of letting the GOOD artists build upon a canvases with quality music instead of gimmicks. That and people keep BUYING crappy albums, which has the label execs thinking they can make a quick buck in crap music…and they do. Artists need to stop selling themselves short. Its 2011 and major labels are becoming more and more irrelevant. Go the independent route. Independent artists get more $ per unit sold and have more creative control usually. The thing is, more money per unit doesn’t necessarily equate to more money overall. An major label artist selling 100,000 units at 2% will still make more money than an independent artist selling 30,000 units at 6%. Plus in the pursuit of their big profits, major labels give their artists significantly more promotion, which equates to greater exposure therefore and more gigs. Don’t get me wrong, I’m completely against major labels and the way they rip everybody off. But its no coincidence that most of the worlds most famous artists are backed by major labels. Download music quickly, effortlessly and without fearing viruses and without having to pay the artists or the production company for their work. And because you’re actually paying money, you don’t feel like you’re a scumbag. It’s brilliant. When I can’t afford something, I rediscover something older instead and I wait. Like a grown-up, whatever that means. Amazon UK and Amazon US both pay for the goods you buy from them. It’s totally not the same.